Turtle Beach's Elite Atlas and Atlas One share a name, but little else. A few months ago we took a look at the Turtle Beach Elite Atlas, a headset I said “gives us hope” for the brand. 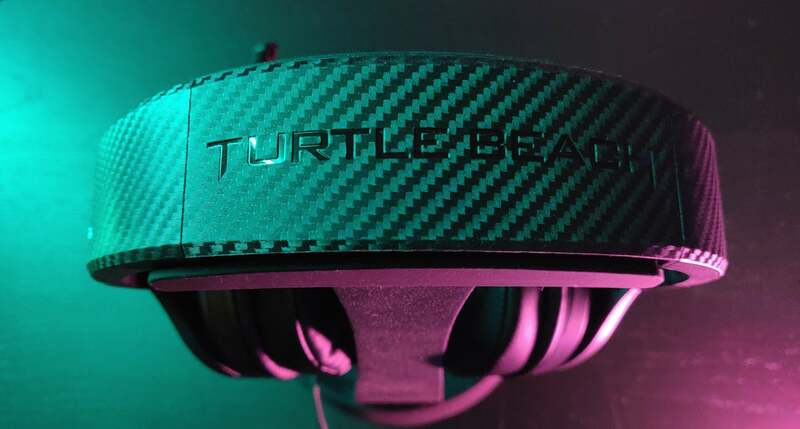 Not only was it a PC-centric headset from a traditionally console-centric company, it was a marked step up from Turtle Beach’s norm—better build quality, better aesthetic, better sound. And it retails for only $100 (or less), if you can believe it. 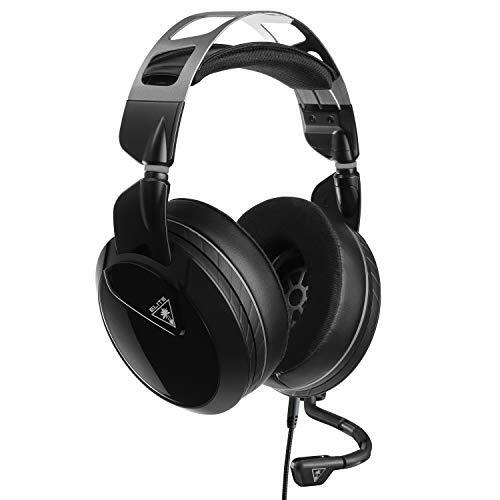 But entry-level price aside, the Elite Atlas is actually Turtle Beach’s top-of-the-line Atlas model. Today we’re going to look at the true entry-level, the bargain-priced Atlas One, which costs half the price. Will it manage to impress as much as the Elite Atlas? Or should you scrimp and save for the more expensive model? We donned one to find out. The Atlas connection is more tenuous, by which I mean the Atlas One bears little-to-no resemblance to the Elite Atlas—and that’s a shame, because I really liked the Elite Atlas. It had a clean and modern look, built from premium materials and with minimal branding. The Atlas One keeps that last facet intact, with only a small Turtle Beach palm tree logo on each ear and a black-on-black type logo on the headband. It doesn’t look premium per se, and I could do without the faux carbon fiber pattern on the headband, but from a distance the Atlas One looks decent. It certainly cuts a better profile than, say, Astro’s entry-level headset, the boxy and drab A10. Pick it up though, and you won’t mistake the Atlas One for anything but a budget headset. This is a far cry from the Elite Atlas. The Atlas One chassis is made entirely of cheap-feeling plastic, without even a textured finish to somewhat disguise it. It’s lightweight, but not in a good way—more like a toy. And that’s before you even wear it. The Atlas One makes the barest concessions to comfort, with an woefully thin layer of padding on the earcups and headband. In the case of the former, my ears were literally rubbing against the plastic driver housing while using the Atlas One. As for the headband, it required constant adjustment every few minutes as I tried to alleviate the insistent pressure on my skull. It’s quite a step down from the Elite Atlas, which I said was “up there with the most comfortable headsets I’ve ever used.” On the contrary, the Atlas One is one of the least comfortable. 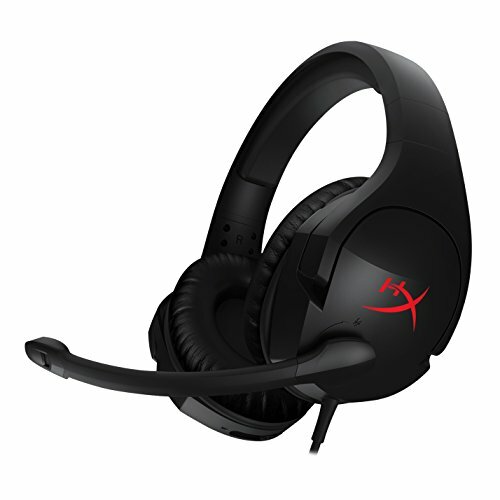 “But wait,” you might say, “it’s unfair to compare the Atlas One to a headset twice the price.” Even in this entry-level price range there are more comfortable options though, like the HyperX Cloud Stinger. The Cloud Stinger won’t win any comfort awards either, but it’s not actively uncomfortable like the Atlas One. The Atlas One design does have a few strong points. There’s a volume wheel on the back of the left earcup, which is a nice touch for a headset at this price. I also like that the microphone, while not retractable, is small and unassuming. In fact, it folds up in a way that mimics the lines on the side of the left earcup, almost like it’s trying to blend in. Cute. It also feels remarkably durable. The plastic is cheap, sure, but there’s metal underpinning the headband. I bent it back and forth quite a bit without doing any lasting damage, and it feels like you could drop it or throw it around a bit as well. Perfect, perhaps, for the clumsy (or destructive) child in your life. The only aspect I don’t like in that regard is the cabling. It’s firmly attached to the bottom of the left earcup, and with a flimsy-feeling joint at that. I’d guess the cable will die on you long before the headset itself. It’s worth noting that the attached cable is a single 3.5mm jack, though a dual-terminus extension is included. The one odd part: The included dual-terminus cable is a different size and shape than the cable attached to the headset, which makes the package feel a bit slapped together. It works as advertised though. I can only imagine Turtle Beach skimped on physical construction to improve the Atlas One’s sound, which is admirable in some ways. Listen, the Atlas One isn’t going to win any awards for audio fidelity. It couldn’t go up against the original HyperX Cloud—which, these days, is often found for around the same price. It definitely wouldn’t stack up against the Elite Atlas, to say nothing of even more premium headsets like Logitech’s G533 or the SteelSeries Arctis 7 or the Astro A50. The Atlas One is an entry-level headset with an entry-level sound. But it’s a pretty damn good entry-level headset, I’ll give it that. My biggest complaint is that playback feels a bit cramped, especially listening to music. It’s like every instrument’s been piled atop one another, every sound originating from the same general vicinity. These are over-ear headphones with the small soundstage of earbuds. Those limitations can be detrimental while gaming as well, making it hard to pinpoint where sounds originate from. That said, the Atlas One handles itself competently. There’s very little bass response and the treble can sound a bit thin and reedy, but the mid-range comes through intact. Less complicated mixes (solo piano and voice, for instance) actually sound surprisingly good on the Atlas One. Definitely better than I expected given the cheap construction. As for the microphone? It’s functional at best. Every headset allocates more resources to the headphones than the mic, but the Atlas One’s microphone is particularly middling. Its fixed position is a bit awkward to address consistently, and I found it stripped most of the character from my voice. That’s fine, if all you need is for people to hear you yelling at them to “play the damn objective” or whatever, but it definitely feels like another area Turtle Beach skimped to get the Atlas One’s price down. Simply put: It’s hard to recommend the Atlas One when I never felt comfortable wearing it for more than an hour or so. When it comes to gaming headsets, comfort is key. That’s a shame, as Turtle Beach certainly made an effort to improve its sound quality with the Atlas line. It’s immediately apparent. But that’s wasted effort if you can’t enjoy it, and you can’t enjoy it if you can’t keep it on. 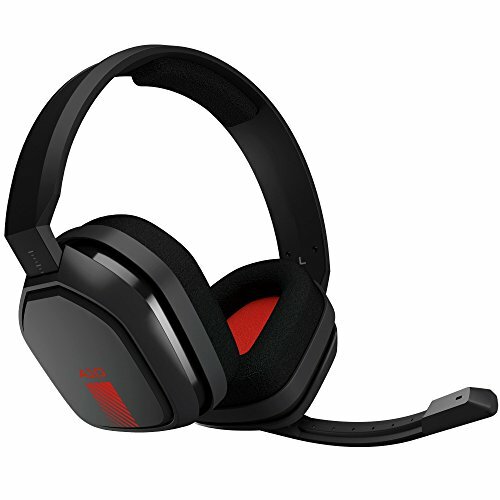 Other entry-level headsets strike a better balance. As I said the HyperX Cloud Stinger is more comfortable, and Astro’s A10 gets the nod for sound quality—though at least in that regard Turtle Beach isn’t far behind. Regardless, there’s no comparison whatsoever to the Elite Atlas. The Atlas One isn’t a cheaper version of Turtle Beach’s flagship. It’s a different headset entirely. Better to save up the extra $50 and opt for the premium device if you can. Believe me, you’ll appreciate it in the long run.